To help bring in more money to fund new shows, Netflix is increasing its prices in the US with immediate effect. The cost of plans is jumping by between 13 and 18 percent, and new users will have to pay the new prices straight away. Existing customers can expect to see their subscription fees going up at some point over the next three months. The increase is the largest that Netflix has introduced since the streaming service first launched. For users on the cheapest tier, the Basic plan, their monthly fee jumps from $8 to $9. Those on the Standard plan will see an increase from $11 to $13, while the Premium plan moves from $14 to $16. 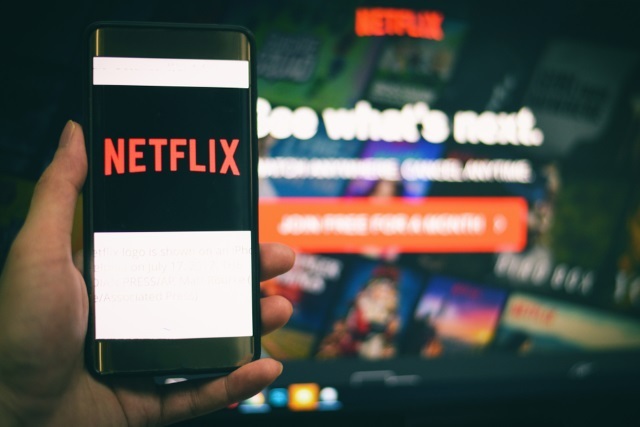 The new pricing is already visible on the Netflix website, and it applies to the US, and around 40 Latin American countries where the company charges in dollars. For now, Mexico and Brazil are excluded, and it is not clear if Netflix has plans to introduce higher prices in other parts of the world.